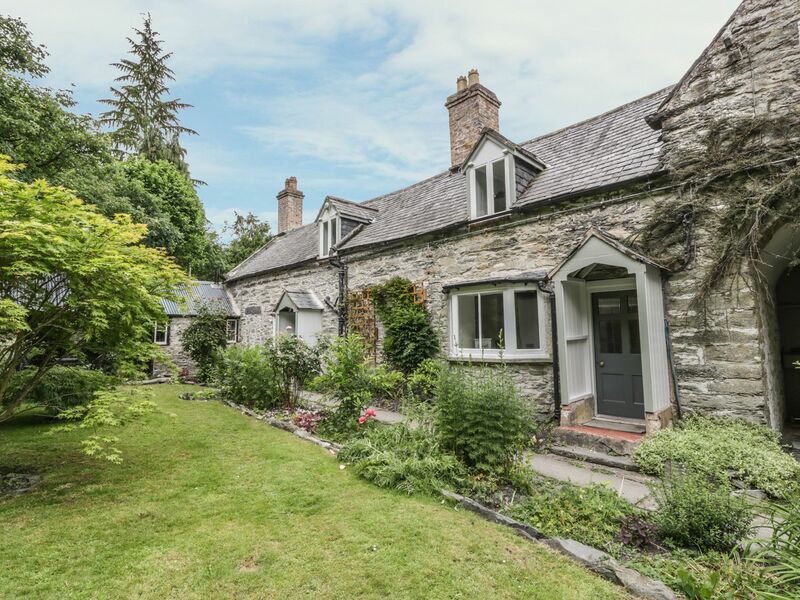 Grade 2* listed almshouses filled with character! 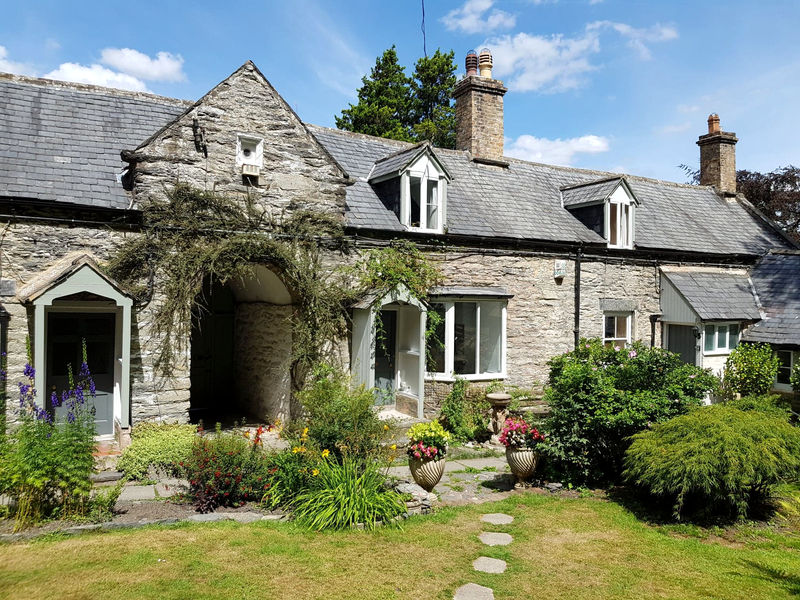 Having recently undergone extensive renovation, Coleg-y-Groes has a fresh and cozy atmosphere, whilst maintaining the character and charm of the buildings and their location. Coleg-y-Groes is nestled in the hillside of the small Welsh town of Corwen, North Wales. Just a short walk away is an array of restaurants and pubs as well as local shops; butcher, baker, and delicatessen. A short drive away are the larger towns of Llangollen, Bala and Betws-y-Coed. Hook salmon, trout or grayling from the River Dee, gaze upon wild birds of prey in action, or find panoramic views of North Wales walking in the Welsh hillsides. If fishing, wildlife watching, or hiking is your thing, Coleg-y-Groes is a fantastic base from which to embrace the local countryside. 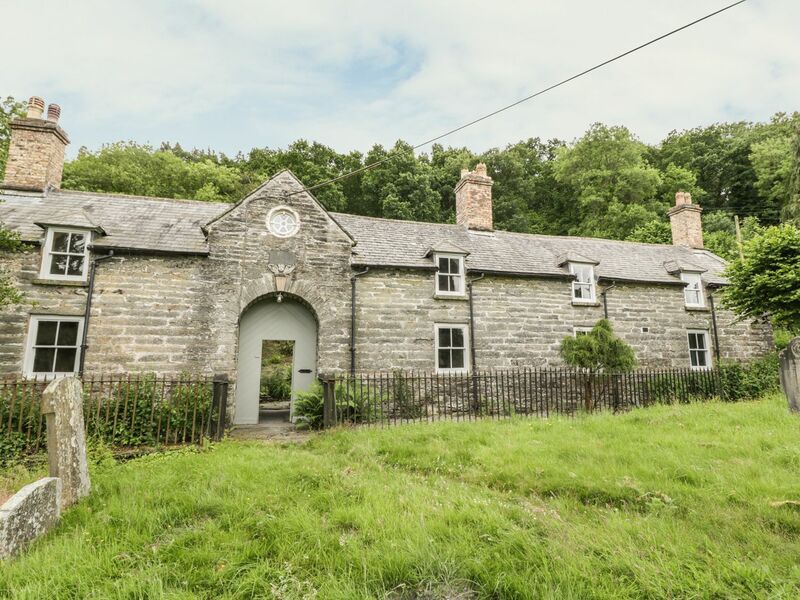 Built in 1751 by William Eyton, Coleg-y-Groes has a rich and long standing history. It gained listed building status in 1966 as a result of its historical and cultural significance. We invite you to read about the full history of Coleg-y-Groes on the 'About Us' tab above. With Snowdonia National Park bordering to the east, the charming town of Llangollen to the west, and Welsh coastline to the north, Corwen is centrally placed to explore north Wales. Great road links allow easy access from the UK central belt (A5), or from the north of England (M56). We pride ourselves on offering a family friendly environment. For the energetic little ones, our 'backyard' is Coed Pen y pigyn woods that can be explored. We are situated in a quiet site on the fringes of Corwen, which is safe, peaceful and tranquil. We also have a designated games rooms full of day time activities and a wide range of board games for evening relaxation.